The smartphone was originally launched in July this year. Back in July, Oppo launched its A3s smartphone in India. 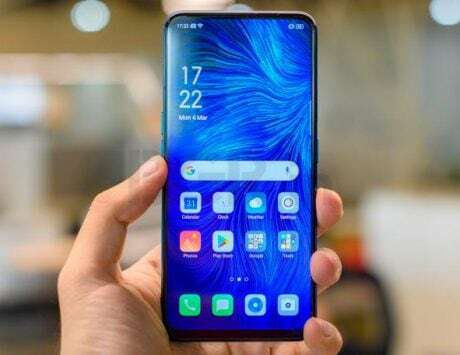 Originally launched with 2GB of RAM and 16GB of internal storage, the smartphone got a new variant – with 3GB of RAM and 32GB storage – less than a month later. Launched at a price of Rs 12,990, the juiced-up model has now received a price cut of Rs 1,000, making it an even better deal. 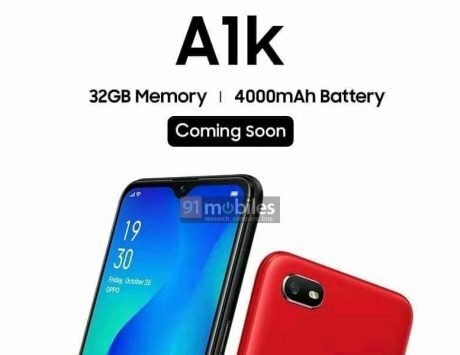 According to a tweet by Mumbai-based retailer Mahesh Telecom, the 3GB RAM + 32GB internal storage variant of Oppo A3s is now available at a price of Rs 11,990. It’s worth mentioning that the original 2GB RAM + 16GB on-board storage variant already received a price cut of Rs 1,000 last month, and is now available of Rs 9,990. Coming to the specifications, Oppo A3s is powered by a Qualcomm Snapdragon 450 SoC. It has a 6.2-inch HD+ notched display, with a resolution of 720×1520 pixels and a 19:9 aspect ratio. 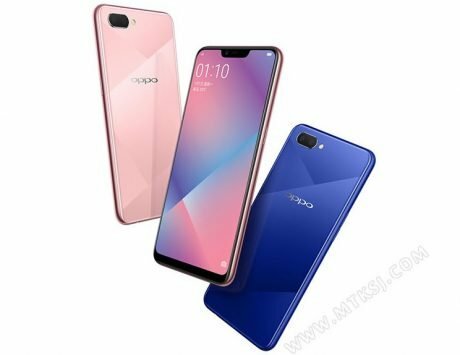 Having a dedicated expansion slot (with support for microSD cards of up to 256GB), Oppo A3s runs Android 8.1 Oreo out of the box, skinned with Color OS 5.1 UI overlay. For imaging, the A3s features a dual-lens camera system at the back. 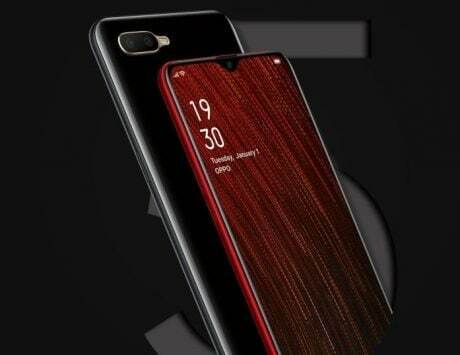 It’s comprised of a 13-megapixel module and a 2-megapixel module, complete with an LED flash and FullHD video recording support. There’s also an 8-megapixel front-facing lens for selfies and video calls. Despite being a budget smartphone, Oppo A3s has all standard connectivity features like Wi-Fi and microUSB. However, there’s no fingerprint sensor included in the mix. Backing up the whole package is a 4,230mAh battery, albeit without any fast-charging support.